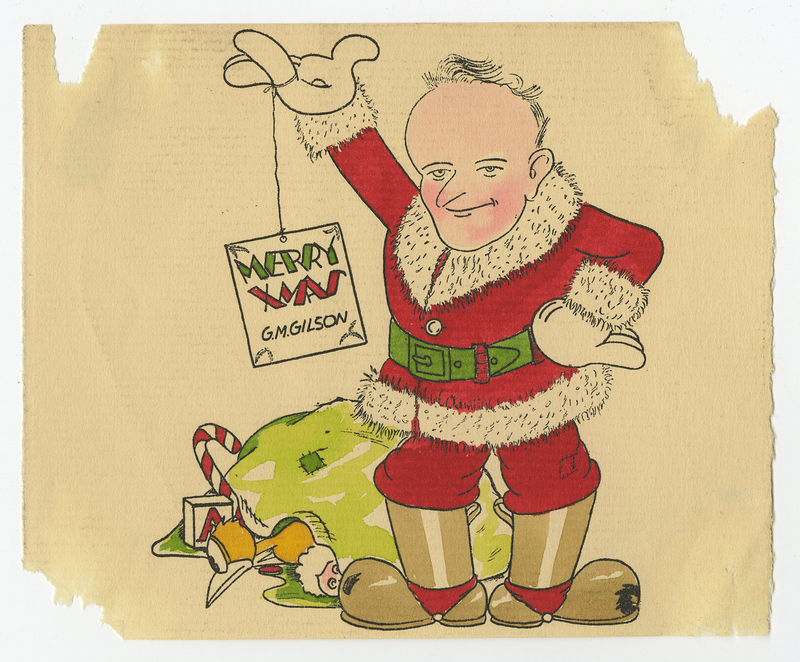 This is an original Greeting Card created at the Iwerks Studios. 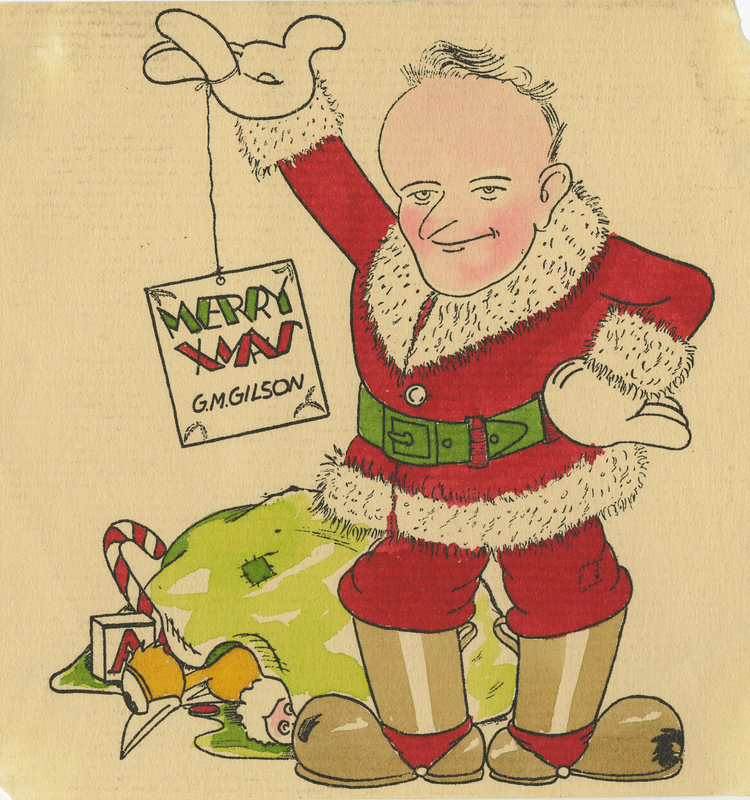 This Greeting Card features Santa Claus and was created to be distributed to studio colleagues. Animators and studios creating custom greeting cards was quite common. The overall measurements of the piece are 4.5" x 5.5" and the image itself measures 4.5" x 4". This card is unused, and is a single sheet flyer type of card, and it is a very rare artifact from Iwerks Studios.